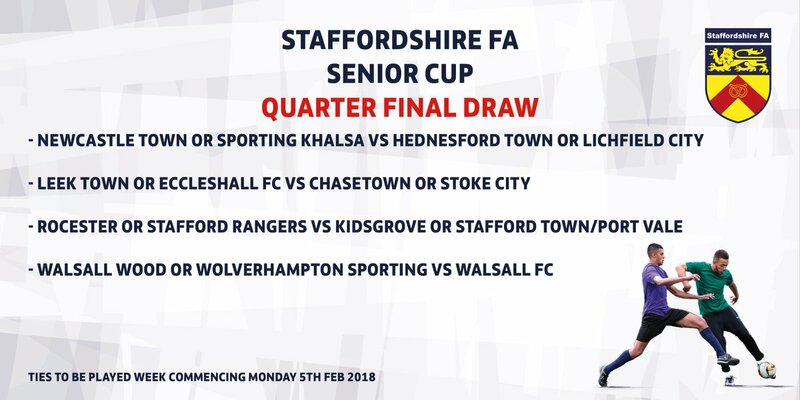 The Saddlers will face either Walsall Wood or Wolverhampton Sporting in the Quarter Final of this season's Staffordshire FA Senior Cup. Walsall defeated Hanley Town on penalties in the Second Round and will be keen to advance further in the competition as the chance to collect a trophy grows with each victory. 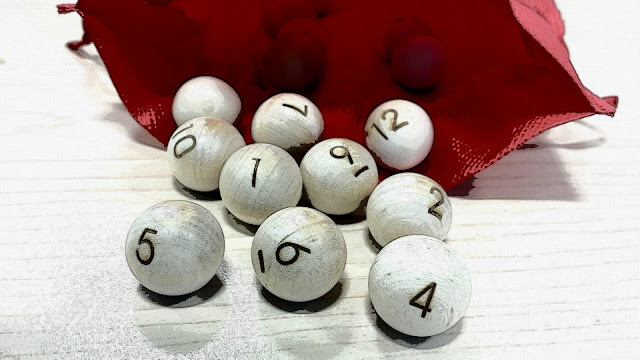 The fixtures are due to played during the week commencing Monday, 5th February 2018.